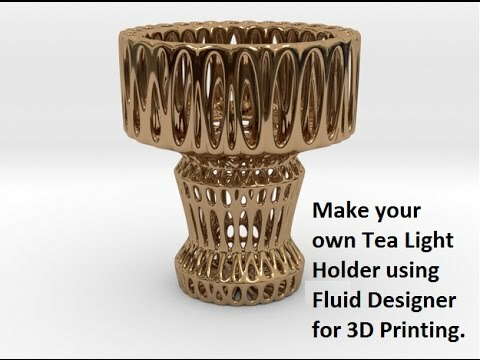 If you are thinking of giving a unique gift to your loved one then why not give them a bespoke Tea Light Holder. The size shown here is approx. 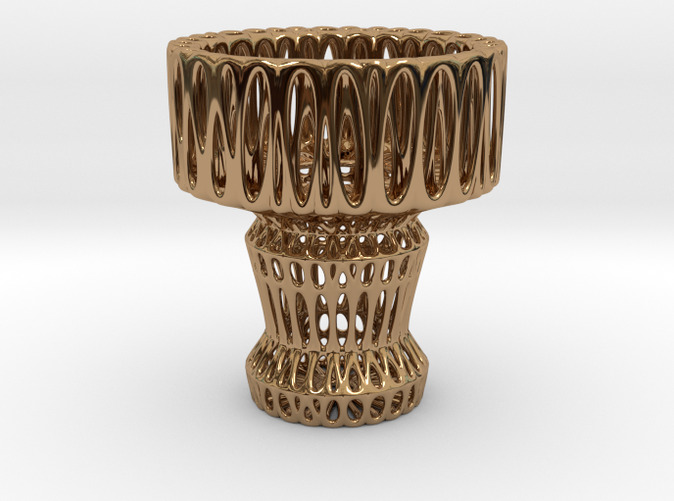 50mm x 50mm x 56mm and is suitable for 38mm Diameter 16mm High Tea Lights. You can choose from the style shown here or alternatively you can ask us to come up with a completely new and unique design for you. Items can be made in Silver, Gold, Nickle, Bronze etc. if required. 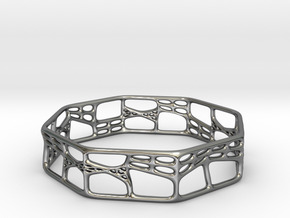 All items we produce are made to order and are 3D Printed. As such, we will create your design and ask you to verify that it should be made before final production. Item Details Cost: €230. Material: Polished Brass. Size: The size shown here is approx. 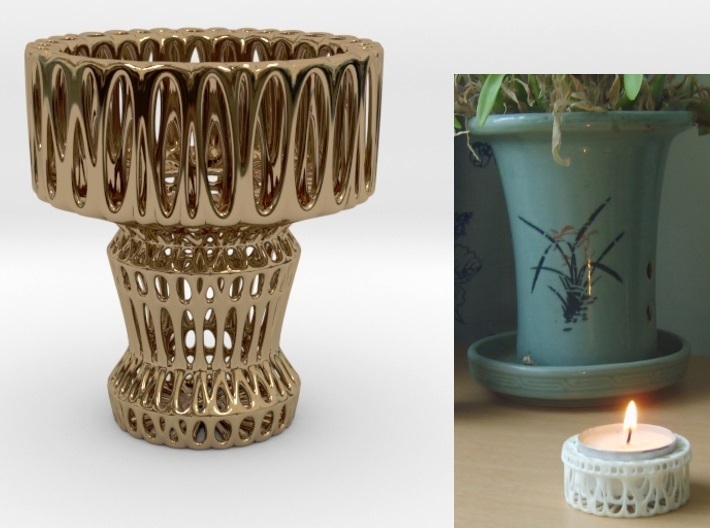 50mm x 50mm x 56mm and is suitable for 38mm Diameter 16mm High Tea Lights. Delivery Time: Two weeks (approx.). Other: Also available in Polished Nickle, Silver, Gold etc. if required. How To Order? For shipping information, please refer to the following link: www.fluiddesigner.co.uk/bespoke-designs/. Should you have any questions, please feel free to contact us! For more information, visit our website at www.fluiddesigner.co.uk or on Facebook @ www.facebook.com/fluiddesigner. 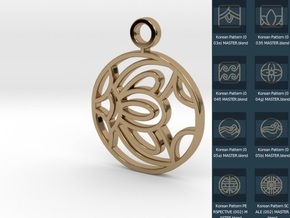 STUDY-DESIGN-PRINT If you want to learn how to create your own jewellery or household items then why not download our FREE 3D Design & Print software @ www.fluiddesigner.co.uk.